Delicious. I did make one alteration though. 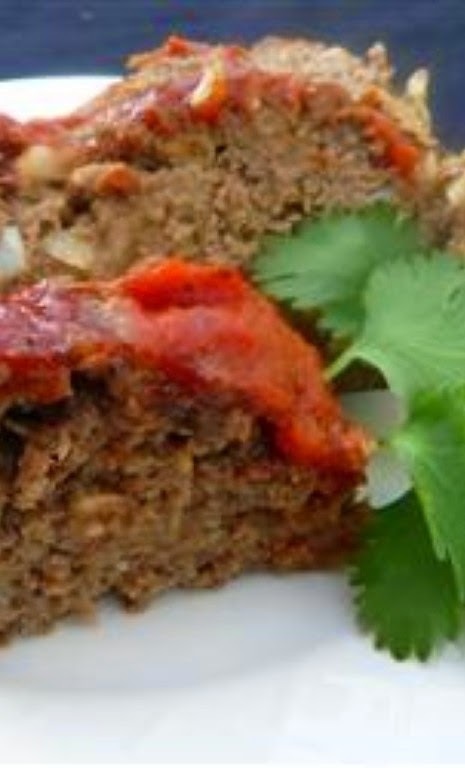 I don't like to make meatloaf in a loaf pan as i find the meat just sits in the grease.